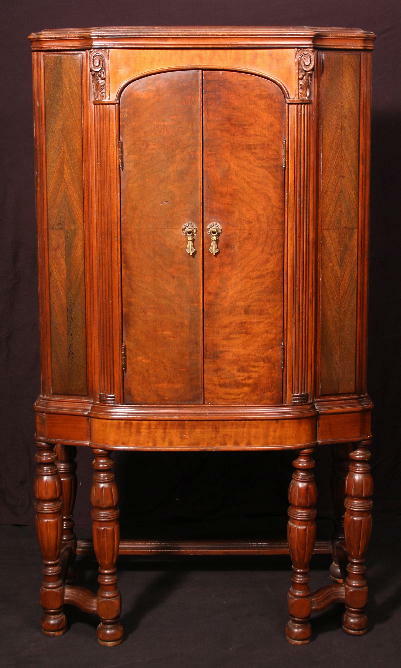 six-legged cabinet style for 1933/1934. 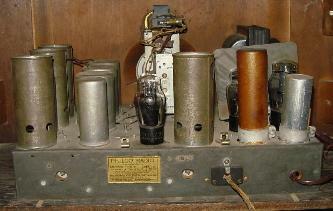 two-band version of the 9-tube model 91 chassis. 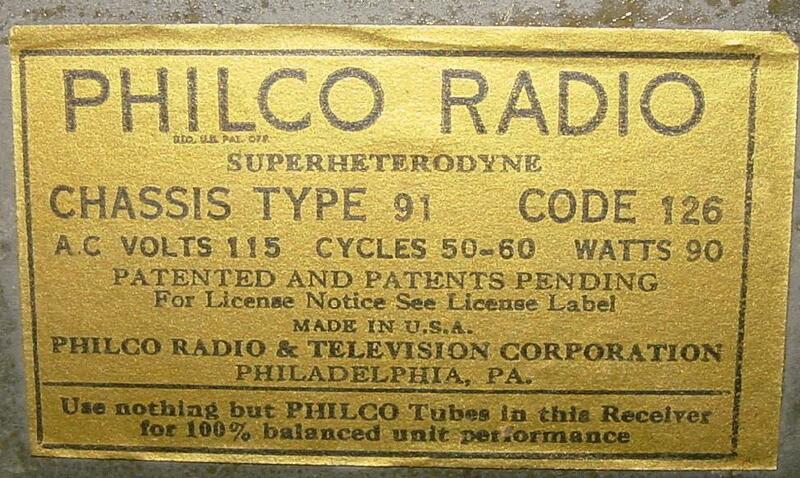 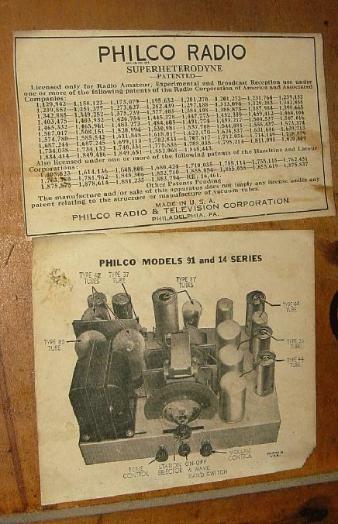 Philcos to adopt the newly introduced 6 volt tubes. schematic is available here, courtesy NostalgiaAir. tall radio, standing almost 48" high! 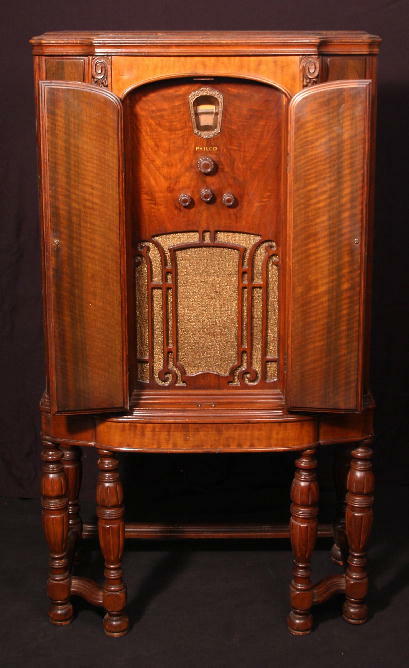 Philco 91D.. a 6-leg Highboy cabinet with Doors. 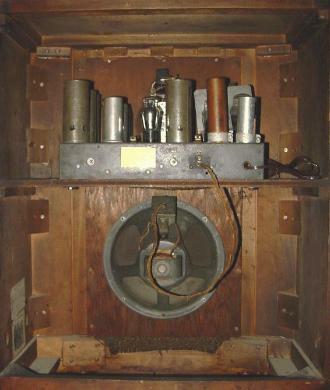 panels above and below doors.